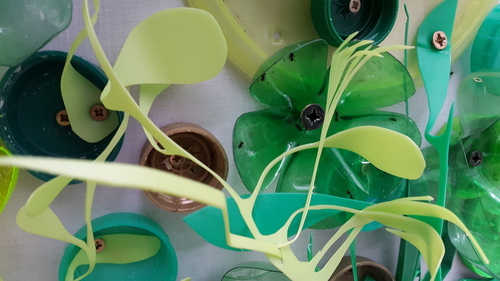 Opening Hours: 24/7. 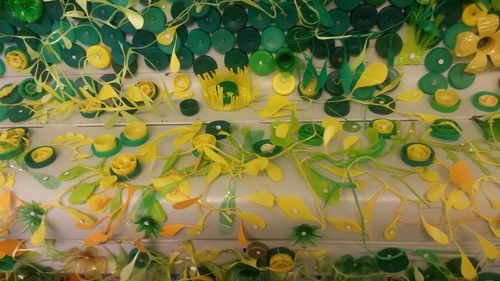 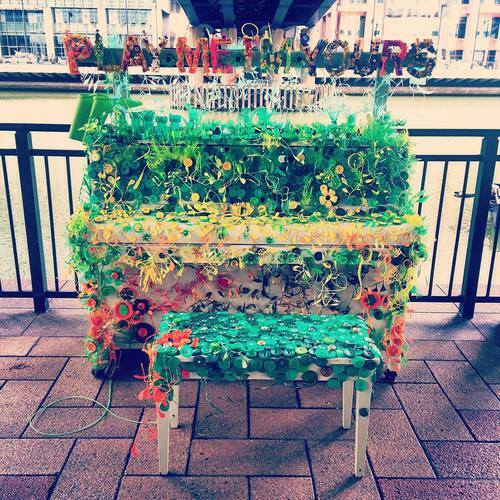 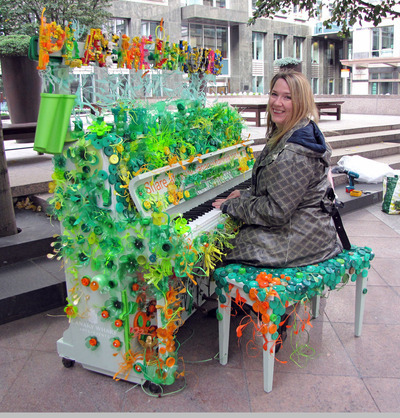 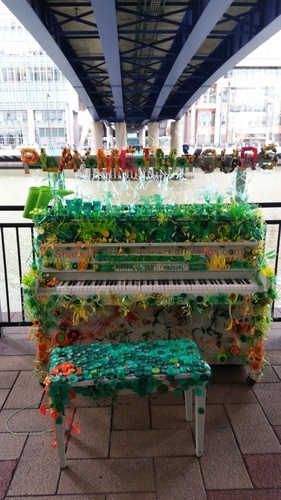 ‘Green Piano’ created by Sandie M Sutton. 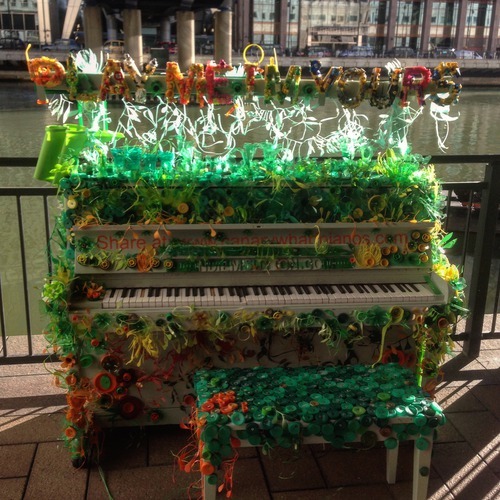 This piano has been donated to Cubitt Town Junior School in Tower Hamlets. 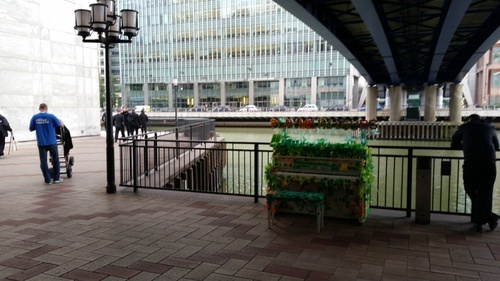 New location for this piano. 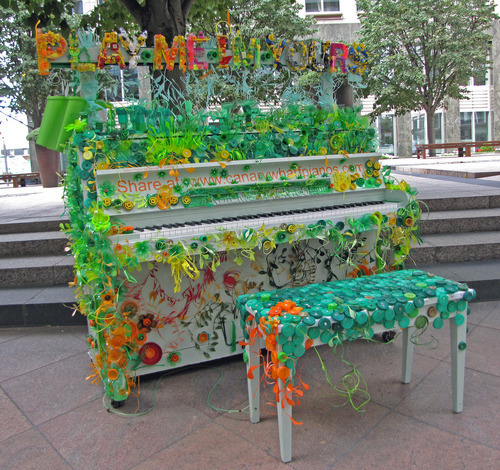 The Green Piano in it's new location. 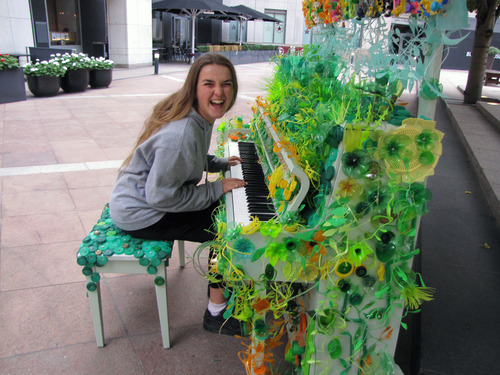 It looks super cool and I wanted to be one of those people who just walk up to it and surprise everyone in the general public that didn't expected I can play the piano like professional, but of course, I can't play so I just took a picture. 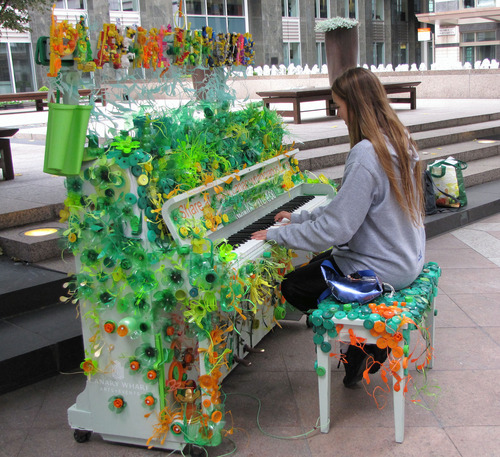 A new kind of plastic flower! 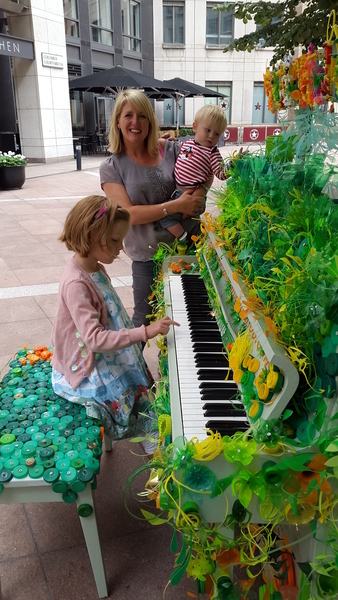 Give us a toon then! 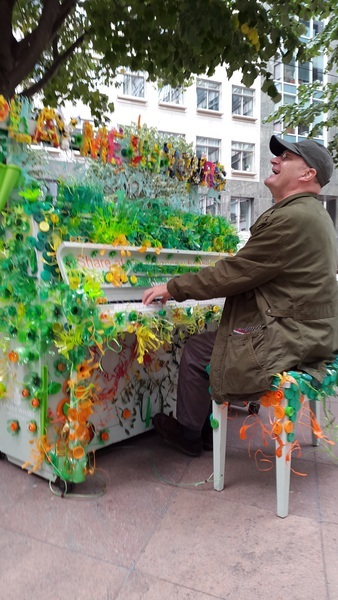 Andy giving the Green Piano a bash!